I talk with Dave and Kevin at SEMA. 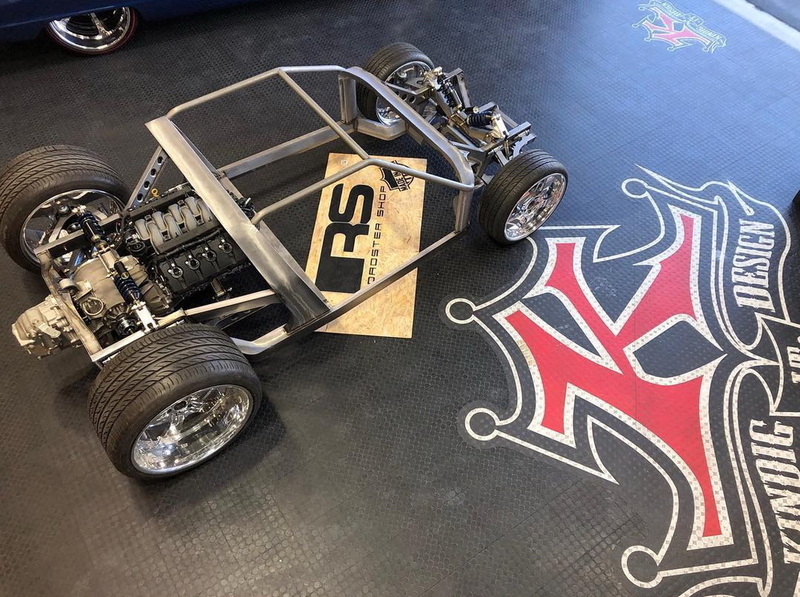 I dont think it will be a "mild custom"
They are waiting for a new frame from Roadster shop, for the Pantera before they starts. How do you put a new frame under a unibody/monocot car? I am sure that it can be done by cutting into the car, but I am not sure about what would be gained by doing such a thing. Of course this is basically a reality television show, so what makes sense to us as owners might not appeal to the general viewing public. Wow that green is nice. I would leave that one alone & modify a beat up car instead. Dont know if it is like this one. or the one they make for the Ringbrothers Pantera. Or mabye a new design? 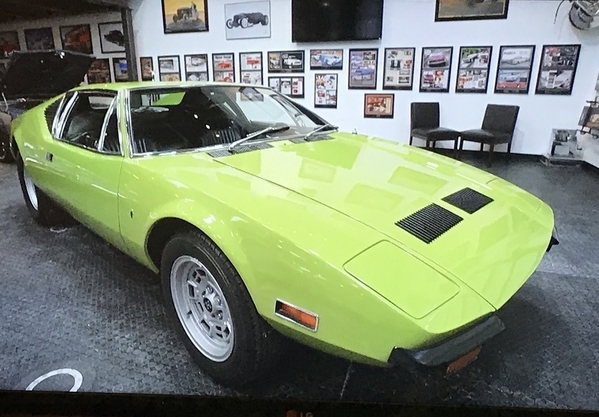 First time we talk about there Pantera built was in Losangeles at the carshow in Marts. That time they told me they will use a frame from Roadstershop and mabye a Ford V6 ECO boost engine, but not 100% chore about the engine. They want to make more Space in the "cocpit" becourse the owner of the Pantera is a tall man, they say. At SEMA they was still waiting on the frame from Roadstershop. Beautiful TIG welds, nice chassis design but what if anything is left of the 'Pantera' they supposedly started with? I see nothing at all with even a nodding acquaintence to 'DeTomaso' or Tom Tjaarda including the bolts and nuts. This is a mid-engine concept IMHO. Anyone else notice the firewall crossmember in front of engine has no provision for water tubes? Wondering if this is an oversight or something else is in mind? 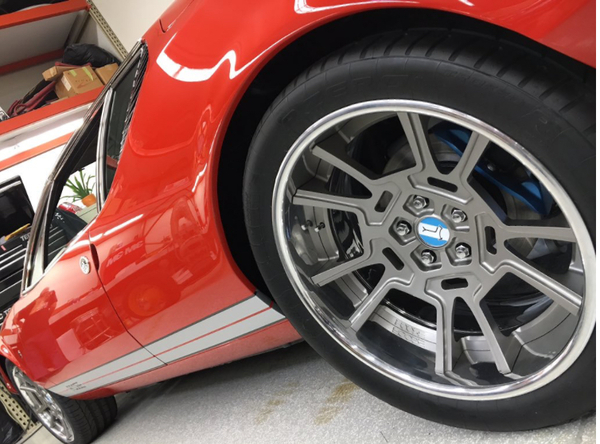 Kjeld, for the Ring Brothers Pantera, the Roadstershop built all new suspension with C6 Corvette spindles / uprights, steering rack and relocated suspension mounting brackets. The chassis was still DeTomaso Pantera. This one is very similar to the chassis they built for NRE. 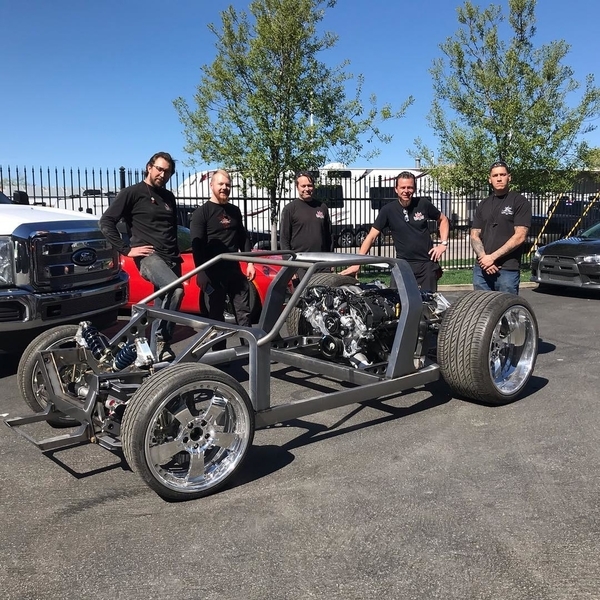 They cut away most of the Pantera’s frame and floor, then the new chassis gets welded to the old body. I don’t think the NRE Pantera was ever finished so we’ll need to wait for Kindig to see how it all turns out. The wide frame rails will let them get the engine nice and low in the chassis. More and More it looks like it's going to be a Custom Pantera Kit Car? Custom Frame, Corvette Suspension, Corvette Engine. After Market Trans. and No Prince of Darkness! lol Beautiful work, I'm sure it's going to look Great. Seems my Comment should be focused on the NRE Car Not the Kindig Car. Not sure what you mean?? The pics show the car with a Ford Coyote engine and Ricardo ( Ford GT) transaxle. More than likely, the only 'Vette parts on the car are the hub carriers/wheel bearings . Beautiful work on the chassis! Jack (Bosswrench), The site photos show them fitting the Tjaarda contribution (the body) to the chassis. To my knowledge, Tom did not design the chassis so I believe your criticism of the fabrication is not well founded. Although, I don't deny you your freedom to express your opinion. I think it is important to realize these builders that have been putting out Panteras do not begin to love the cars in any manner close to how we love them. Panteras are the flavor of the month and building one now is guaranteed to bring in viewers, which of course is what the reality garage shows are all about in the first place. Views = money = success. Should a builder venture into new territory and create something universally acclaimed out of a Gremlin or a Pinto or a Chevette, then we would see those cars on the garage reality shows. 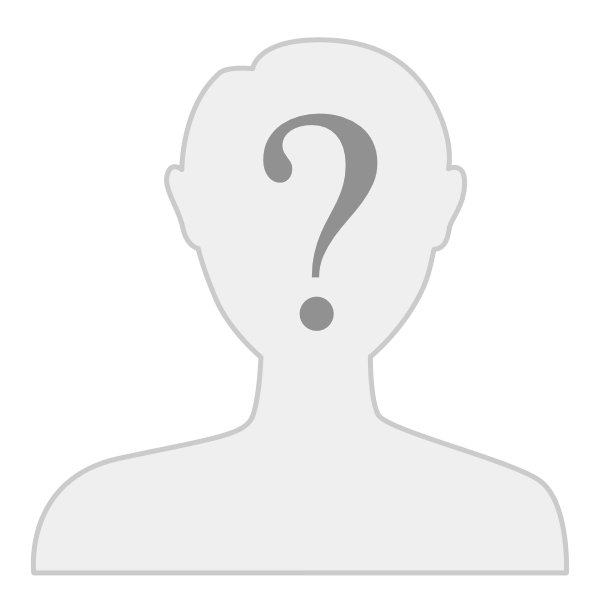 The exception was Chip Foose. When he tried to come up with a customizing concept for the car, he realized he really couldn’t improve on the design. His changes were subtle and focused on undoing things DeTomaso had to do, in order to lower production costs. He even retrofitted round door handles because he thought they looked far better than the later handles. Other than custom 18”/19” wheels and custom exhaust, only a Pantera owner could spot Foose’s customizations. I wholeheartedly agree. Chip’s build was the exception. I may soon be forced to replace my 16“ x 17“ replicas and Chips wheel design is definitely on the list of possibilities. I agree Larry, those are sweet..!! I like how he gave a hint of the original wheel in his interpretation. Really cool.